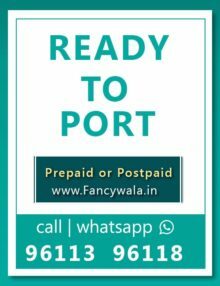 Categories: Airtel, Airtel Fancy Numbers, Docomo, Idea, Ready to Port Fancy Numbers, Reliance Fancy Numbers, Vodafone. 1) RTP stands for Ready to port fancy numbers- are such numbers which can be activated in any of the network where the customer wishes to port into. 2) porting code will be shared to the customer who book this RTP fancy number, which enables him/her to get it activated in any telecom circle (state) of India. 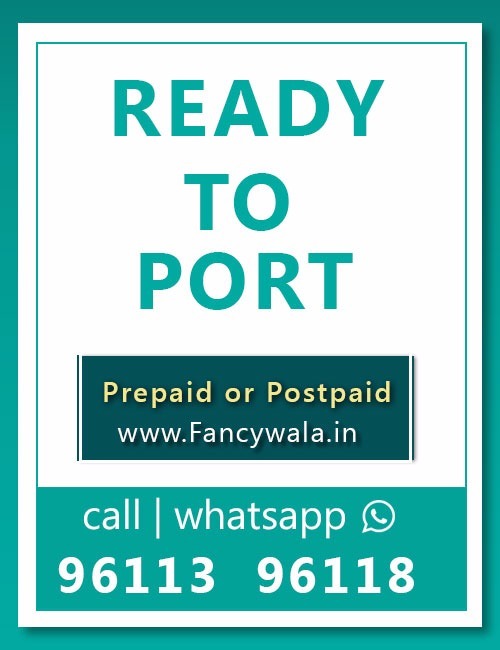 3) Ready to port fancy numbers can be activated in PREPAID as well in POSTPAID AS PER THE CUSTOMER’S REQUIREMENT. 4) For any clarifications or queries feel free to contact us @ 96113 96118..
5) RTP nos not eligible for cash on delivery.